At St. Mark’s we teach exciting and vibrant RE lessons where children have an opportunity to learn about and discuss a wide range of topics. 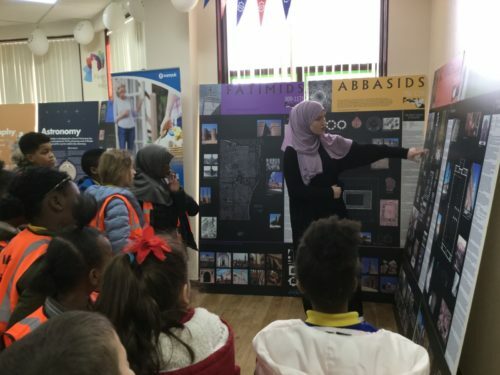 Each class has a weekly lesson and teachers use a wide range of resources and materials to make their lessons fun and meaningful to the children. 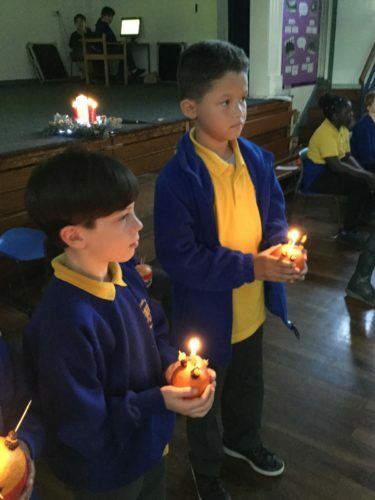 Our Scheme of Work is one brought to us from the London Dioscesan Board for Schools and is Christian based. 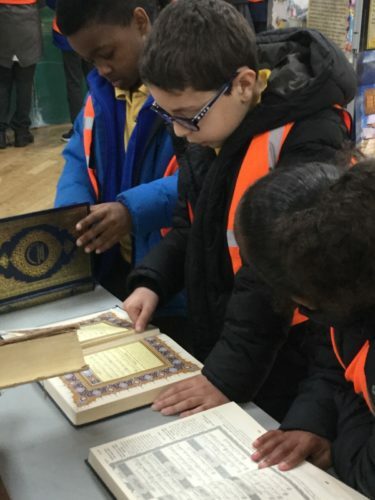 However, it also enables the children to effectively learn about and from all the main world religions and to foster a value in all beliefs. 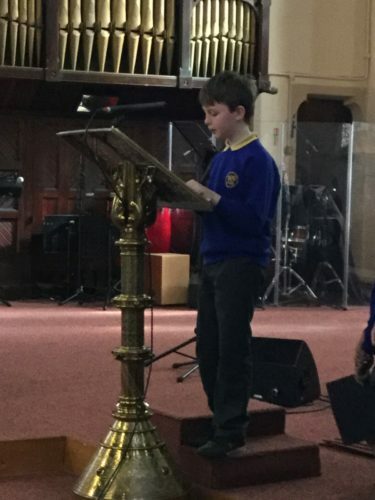 Our teaching of RE enables children to extend their own sense of values and promotes their spiritual growth and development, which extends further than their RE lessons. At St. Mark’s, our children experience assemblies that are thoughtful, fun and where they can participate as much as possible. 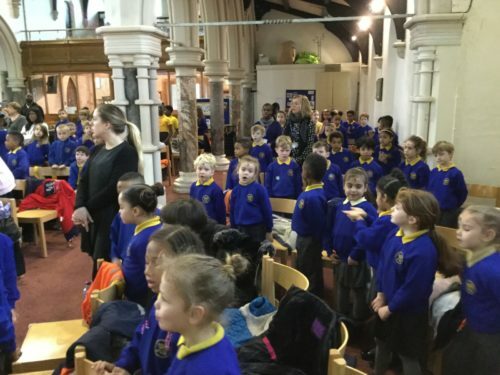 Our worship singing is powerful, but also reflective and is a time when all children and staff can participate in and enjoy this special time. We have daily assemblies whose themes are set termly with input from the clergy. 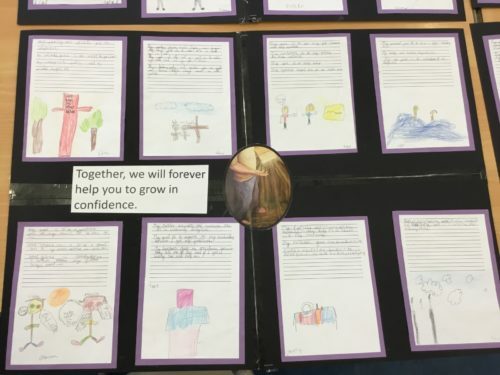 We follow the Church of England worship calendar and incorporate aspects of themes that may relate to Christian Values or relevant topics that the school is following throughout the year, such as ‘New Beginnings’ or ‘Anti-Bullying’. There are amazing Class Assemblies too, to be enjoyed throughout the year and we always have a large number of parents coming to watch. 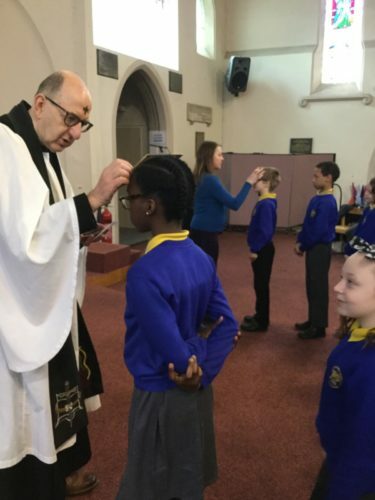 We are closely linked to St Mark’s Church and we visit the church regularly throughout the year to celebrate major Christian festivals that includes Harvest, Christmas and Easter as well as at other times such as our Year 6 Leaver’s Service and as part of the RE curriculum. School church services at St. Mark’s Church are always welcoming and well attended.